When it comes to determining the audio visual needs of an event, there is so much more to think about than just figuring out how much money should be allocated for lights, themes, vision and sound. To be sure that you are getting your money’s worth from your event’s audio visual design, sufficient knowledge about the capabilities of the equipment and your AV equipment rental company is essential. 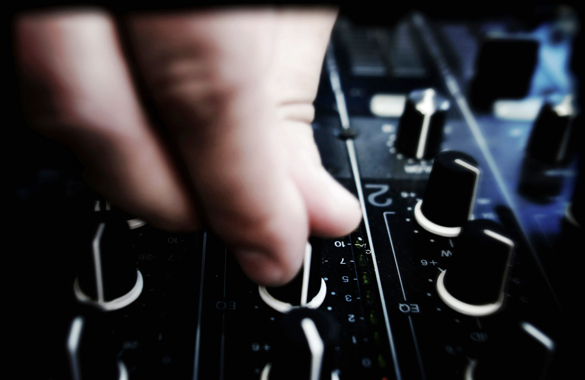 To help you, we listed down some audio visual tips that will aid you in organizing a successful event. Inquiring about the technical details of their products is an excellent way of getting a sense of competence and confidence from an AV rental company. Ask questions about whether or not their sound system is capable of delivering loud and exciting music when needed, or what kind of lighting fixtures do they use for events like yours. Just remember that you are asking these questions to both get specific details and to see how knowledgeable they are in terms of providing services to events similar as yours. Doing this will help you easily determine whether or not you are in good hands. It’s surprising how most event planners get second or third quotes for flights and hotel bookings, but fail to do so when it comes to his or her event suppliers AV equipment providers. Just like in airlines and hotels, there’s nothing wrong with asking several companies in Singapore to bid on your event. Just be fair to those companies by telling them that you are getting multiple bids and informing them when they can expect a decision from you. When looking for an AV equipment provider, most of us traditionally seek for price, reliability and service. While these are all good measures of a quality audio visual company, an audio visual equipment rental in Singapore creativity in terms of his product offering should also be considered if you want to truly do justice to your event. 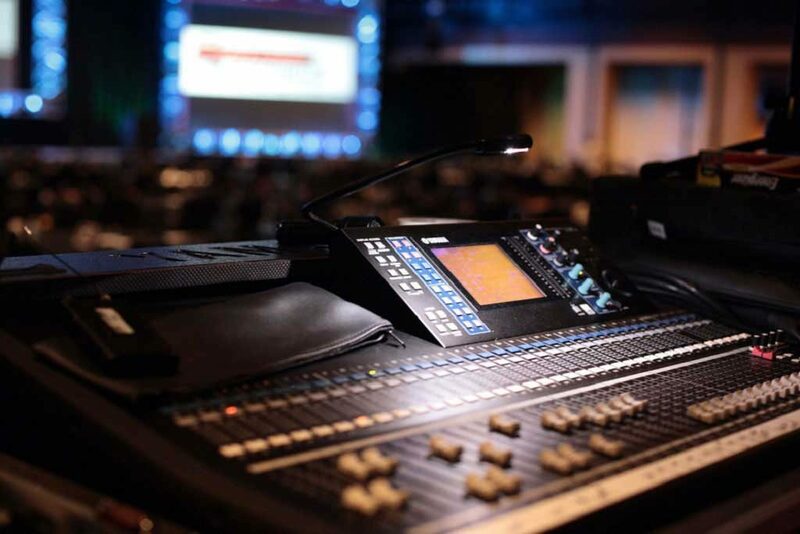 Advancements in the event lighting and projection technology is now used to determine whether or not an audio visual company is capable of providing a good level of service. To ensure peace of mind when choosing an AV equipment rental company, inquire about their history of providing services to events similar to yours. Ask for some work samples that is similar in scope to your event or your chosen venue to get an idea as to how their equipment and services can enhance your event. Setting a clear vision of the aesthetic tone and feel of your event is crucial at the pre-production stage. Create a storyboard of your event, discuss images and themes with your key staff and AV team. Also, don’t limit your creative ideas for your event just to match the types of services that your audio visual company can provide. Remember that a good AV equipment and PA system rental company should be able to take on any creative ideas and bring them to life. Get quotes from different audio visual rental companies or work with the venue staff in advance to ensure that they are aware of everything you need for the day of the event. Some event venues in Singapore provide personnel assistance to help their clients in setting up all the necessary equipment. If your chosen venue doesn’t provide such support, opt to hire an AV technician to help you set up and operate the equipment throughout your event. Most AV rental companies in Singapore provide equipment testing as part of their service – but sometimes, it’s not enough. You may have been briefed on how to operate the equipment you rented, but that doesn’t give an assurance that you will be able to handle any technical issues or problems that might arise during the course of your event. This is why it’s best to hire an audio visual tech for your event so he can handle the operations and troubleshooting of the equipment. Most technicians typically require a four-hour minimum charge, so take advantage of their skills and let them control the technical aspect of your event. Aside from the lightings and projectors, you should also give importance to the sound system that will be used for your event. Some of the important things to look for is the equipment’s coverage capacity of your event in producing crystal-clear speech and music material. If you are going to use cinematic sound effects or high-energy music, ensure that the system can replicate the full range of the material. Also, consider having at least two subwoofers in place to maximize the impact of any bass lines or low-end effects. As you share the vision of your event to your AV and PA system rental company, inquire about any methods that you can use to digitally enhance your affair. Are they capable of providing AV equipment and custom-built set designs to transform your venues conference hall into a space for a gala dinner? Find out what design and creative support your provider offers, as well as whether or not their in-house designers have the skills to implement and deliver any concept your imagination conjures. Hiring a good audio visual company and getting the right AV equipment are key factors in determining whether or not your event will be successful. So make sure that you put these tips to work the next time you organize an event to ensure that your affair becomes a big hit and to get your money’s worth. This entry was posted in Top Services by Editor. Bookmark the permalink.